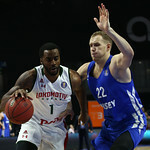 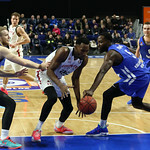 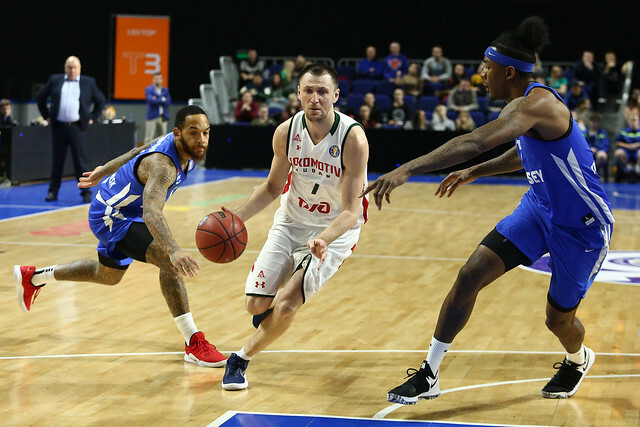 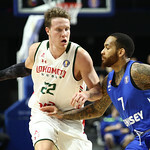 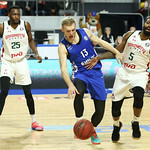 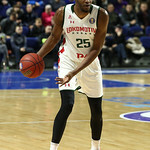 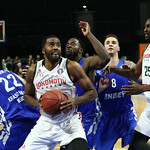 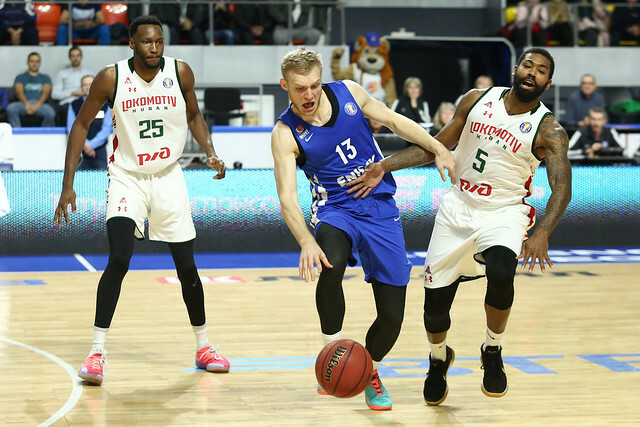 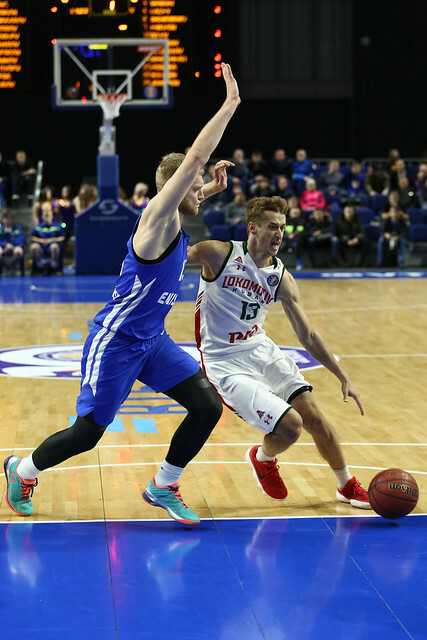 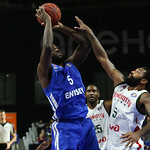 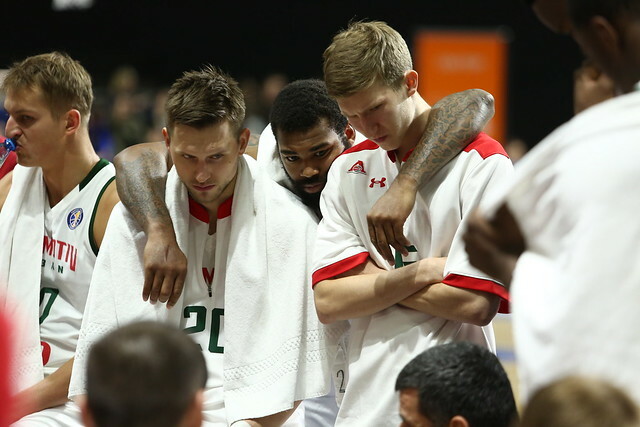 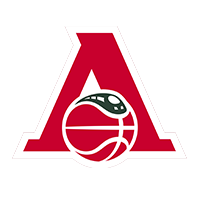 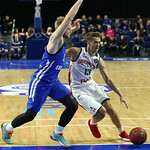 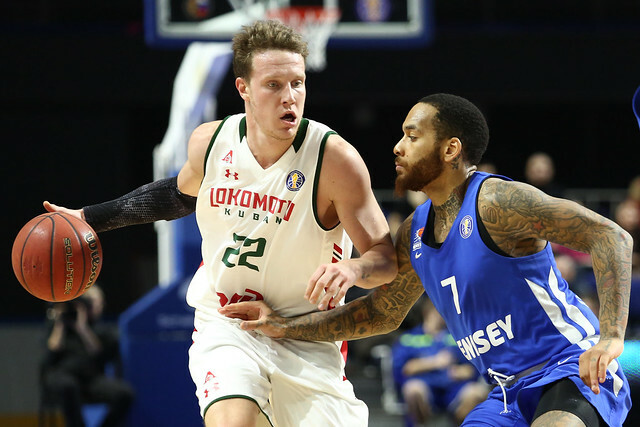 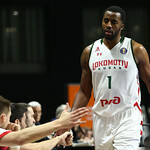 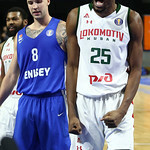 Dmitry Kulagin got hot late, scoring 14 points in the 4th quarter to help Lokomotiv avoid another upset in Krasnoyarsk. 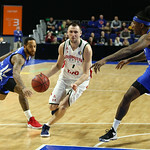 The visitors trailed by seven early in the final period, 70-63, but an 8-0 Loko run changed the momentum and, ultimately, the outcome of the game. 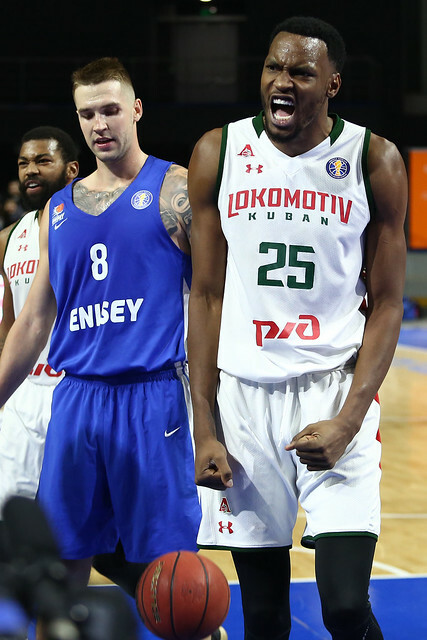 Kulagin, who finished with a game-high 23, was instrumental down the stretch. 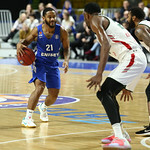 He converted three three-point plays, forced a key steal that led to a Vitaly Fridzon triple, and dished out several assists. 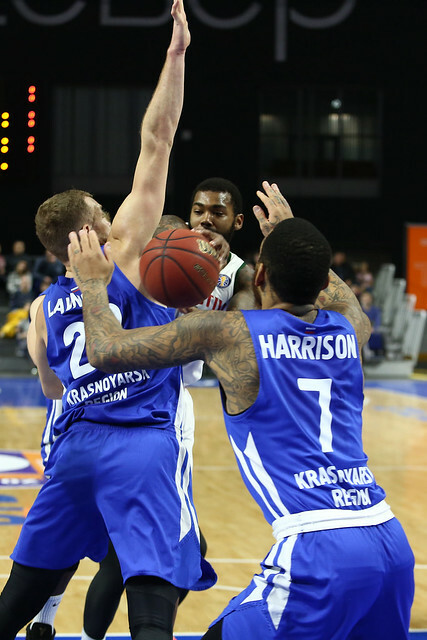 The game was essentially over by the midway point of the 4th. 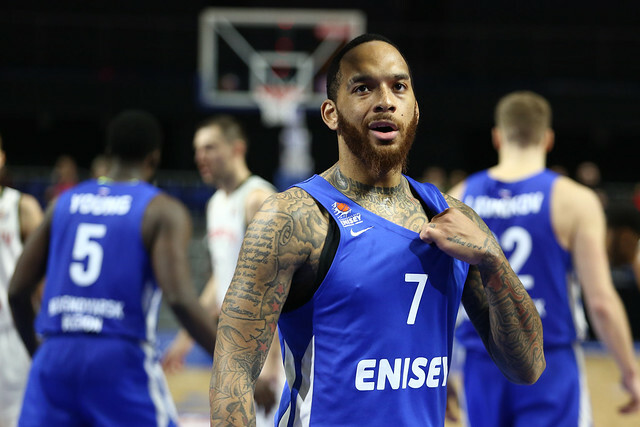 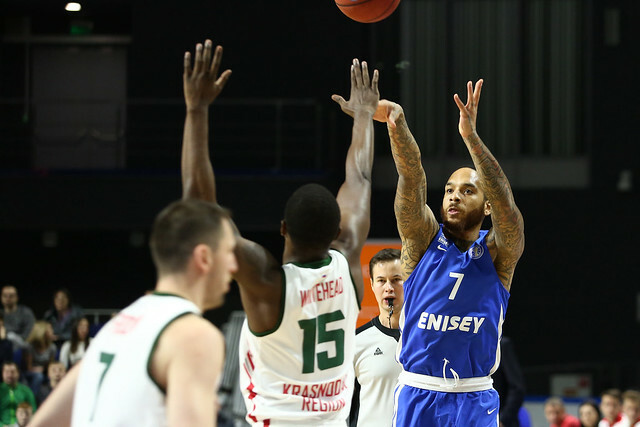 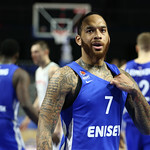 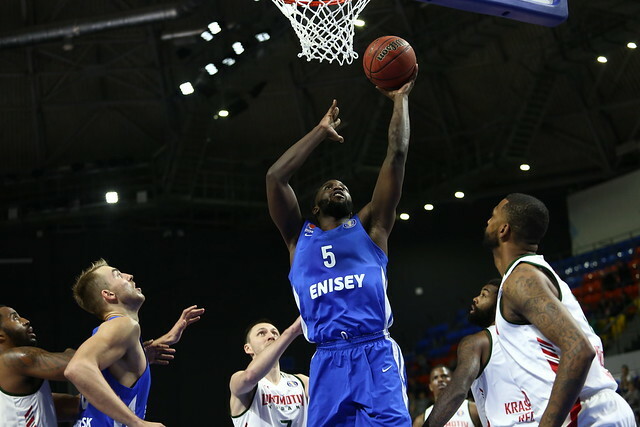 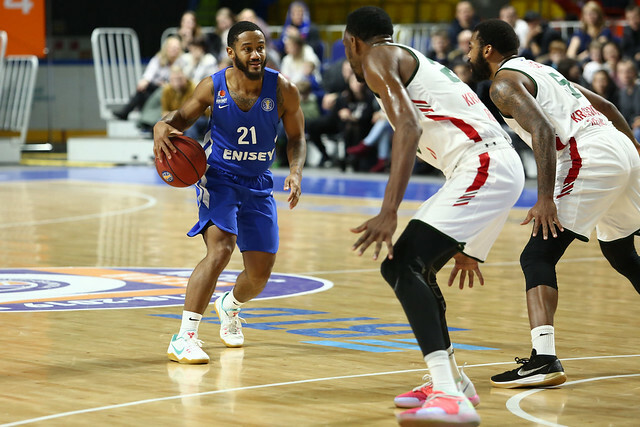 Enisey’s John Roberson tried to slow the Loko tide with a 3-pointer and two free throws to make it 75-75 with 7:48 remaining. 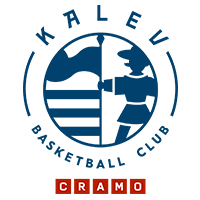 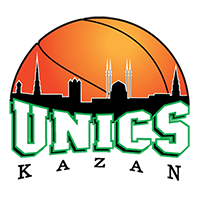 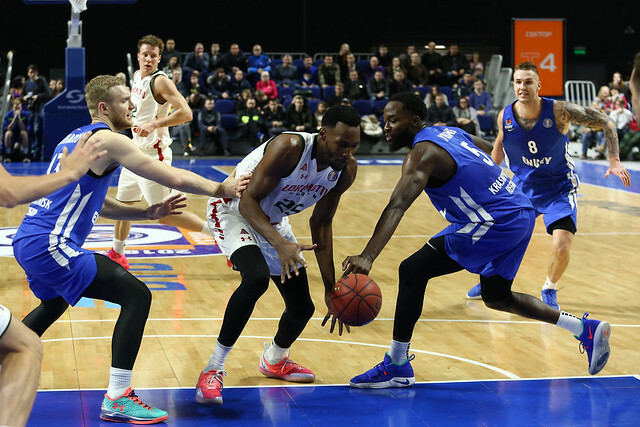 But the Railwaymen answered with an 11-0 run in two minutes to put the game away. 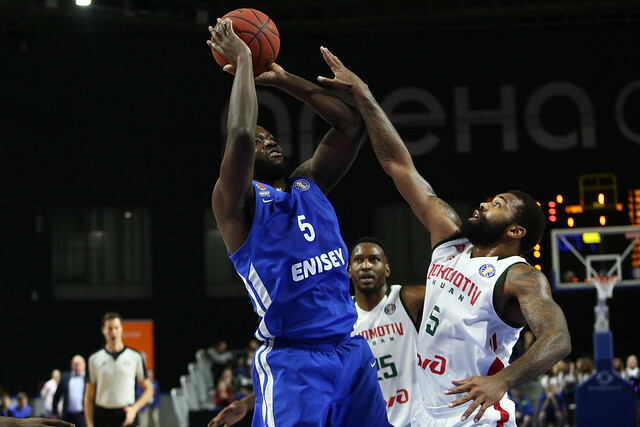 Despite not being favored and trailing by nine midway through the 1st quarter, Enisey hung tough vs. Lokomotiv-Kuban. 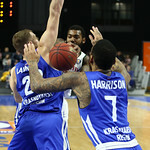 An early turning point came with the home team down 31-25. 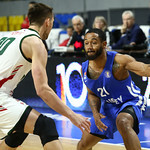 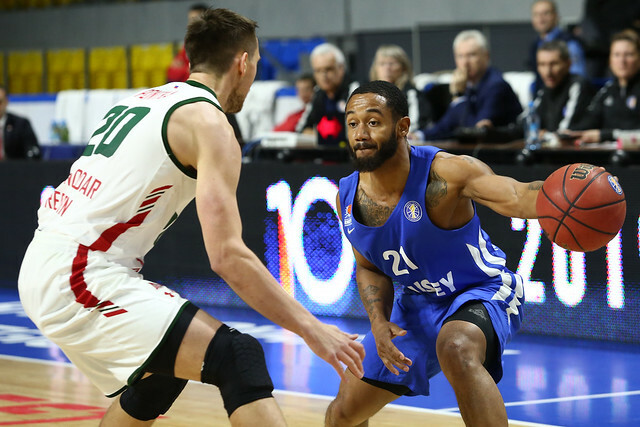 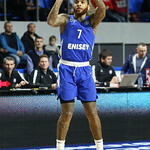 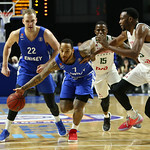 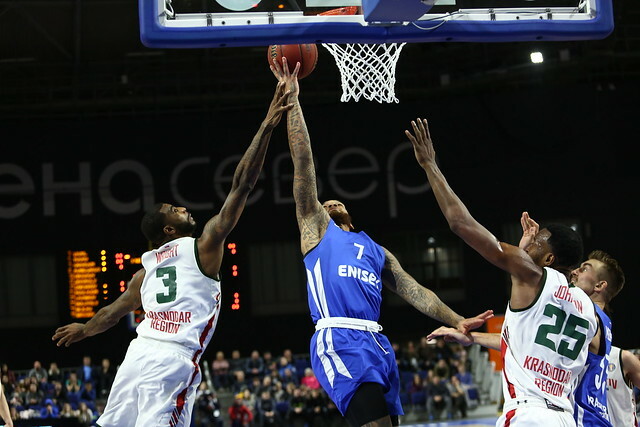 John Roberson sparked Enisey by picking off a Kulagin pass, before Alexander Lavnikov and Alex Young combined for 11 unanswered points to go ahead, 36-31. 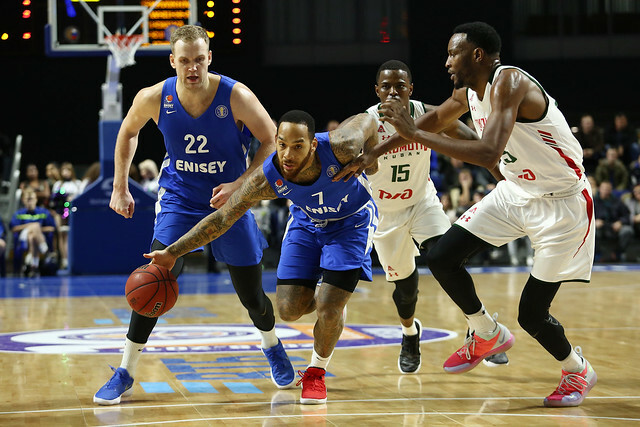 Enisey would take a 45-43 advantage into halftime and led by five at the end of the 3rd quarter before Loko’s 4th-quarter turnaround. 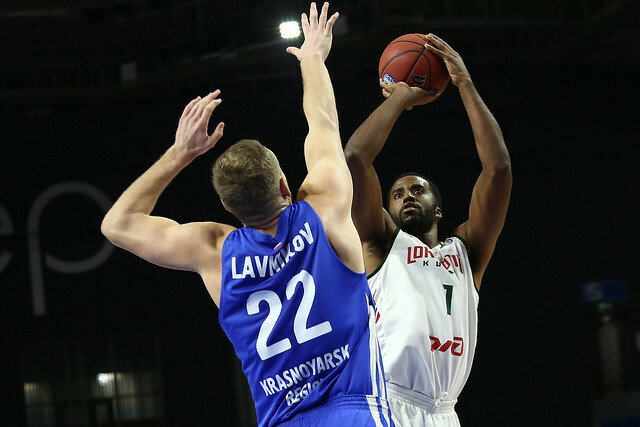 The victory helps Lokomotiv-Kuban stay above .500 at 5-3. 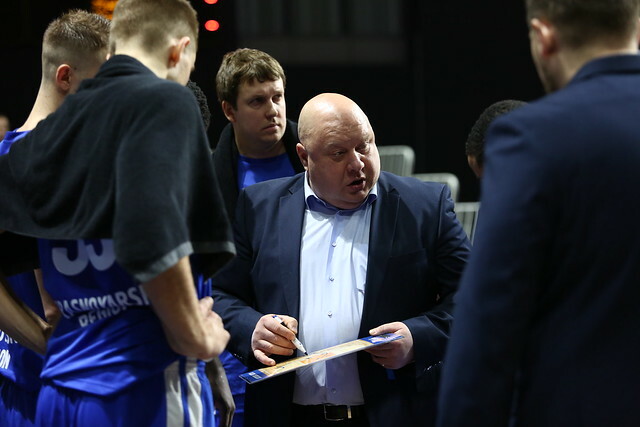 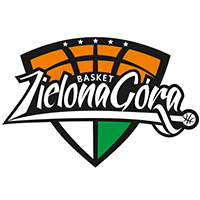 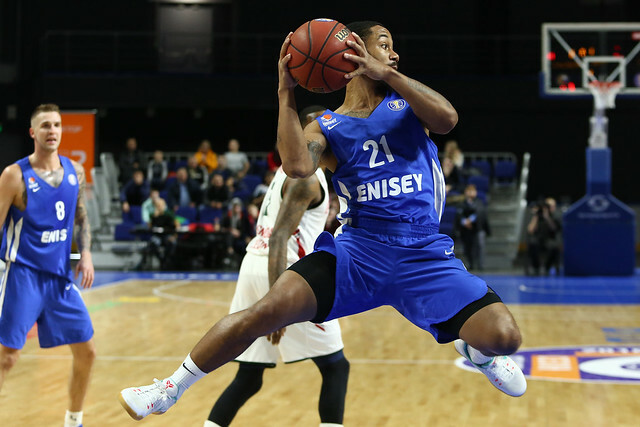 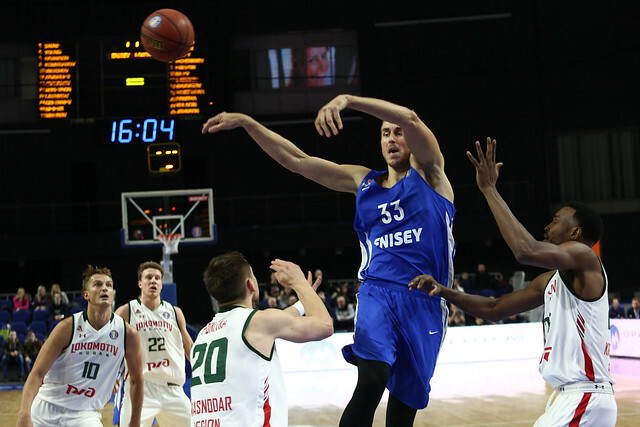 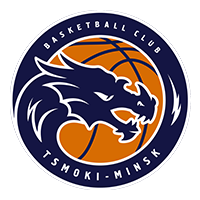 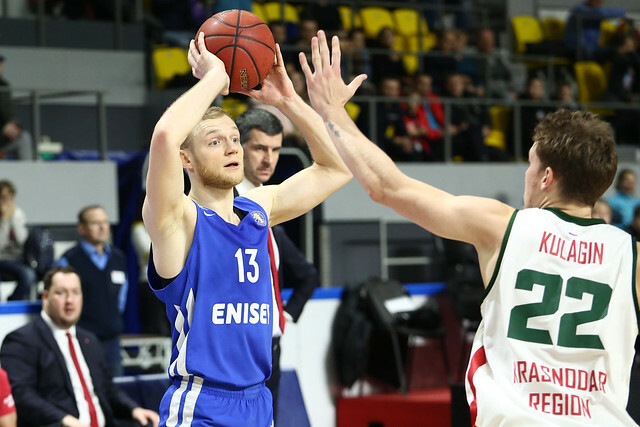 Enisey misses a chance to build on last week’s win over Zielona Gora, dropping to 3-6. 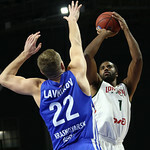 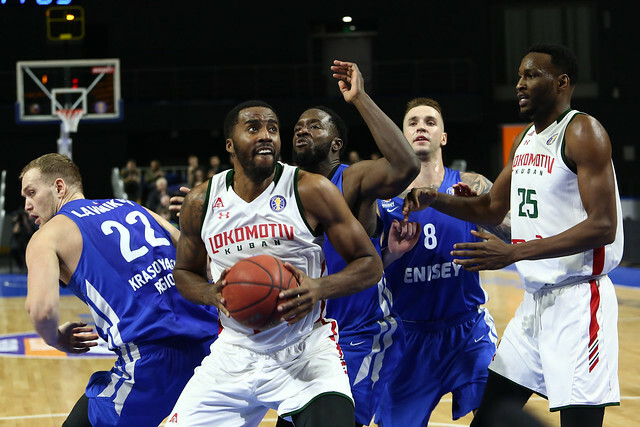 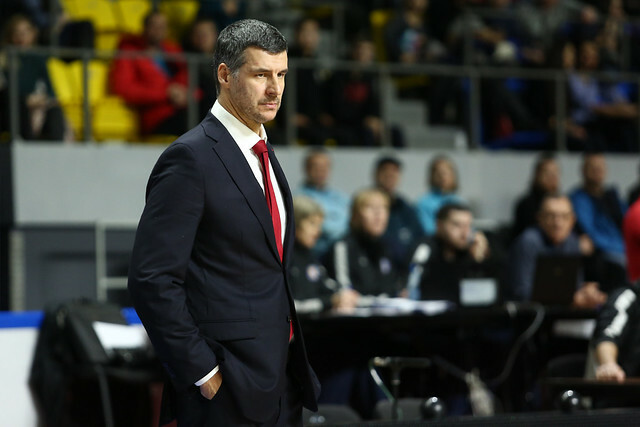 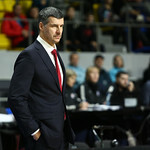 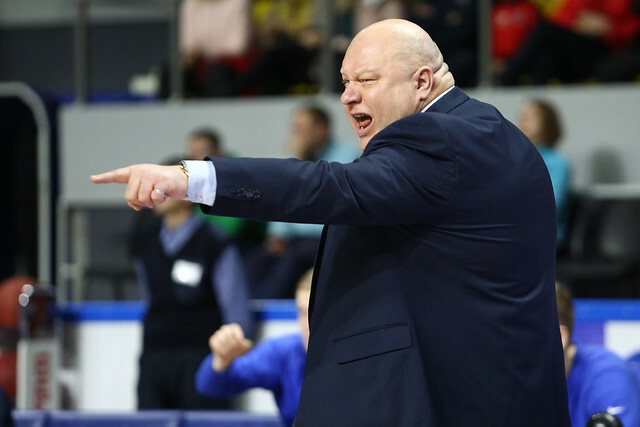 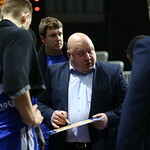 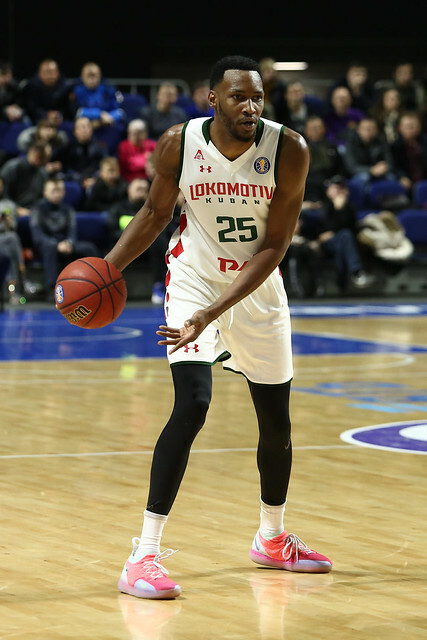 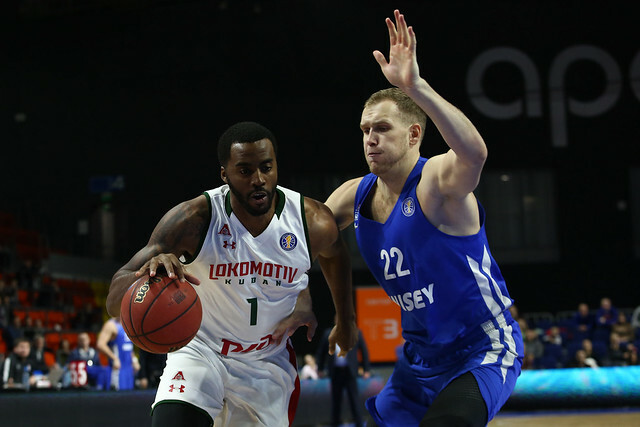 Dmitry Kulagin engineered Loko’s comeback in the 4th quarter. 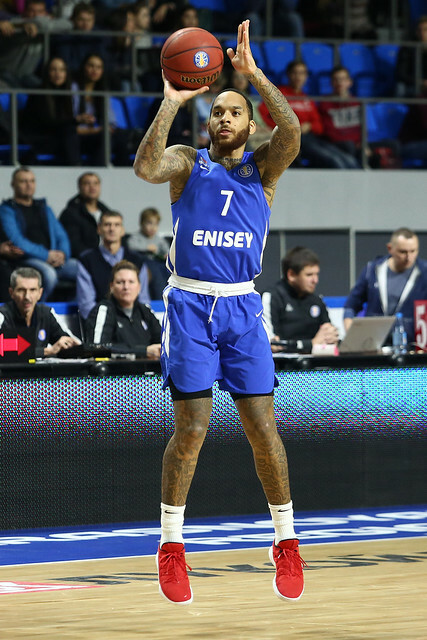 He scored 14 points and made plays on both ends of the court to secure the win. 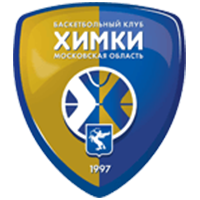 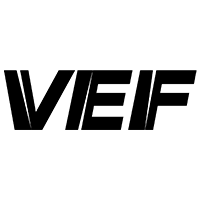 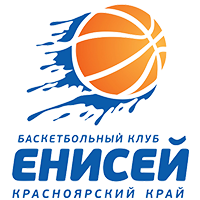 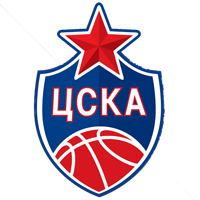 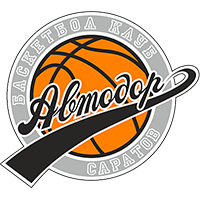 44 – Number of points scored by Kuban in the paint. 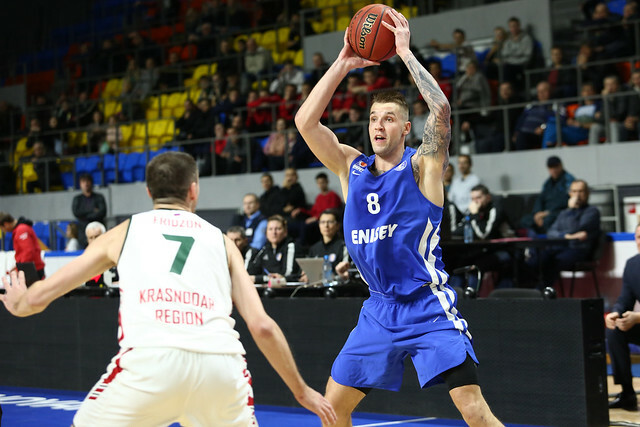 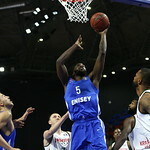 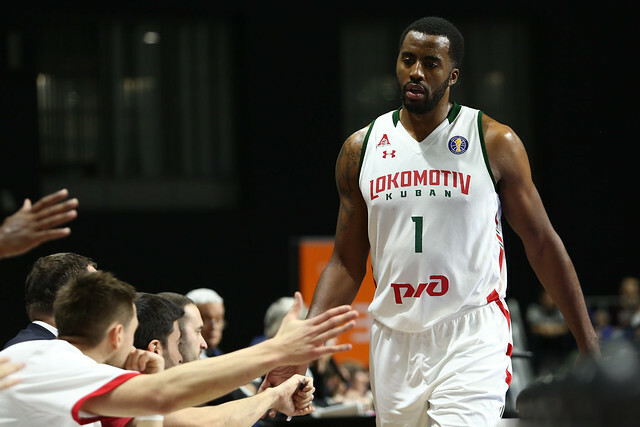 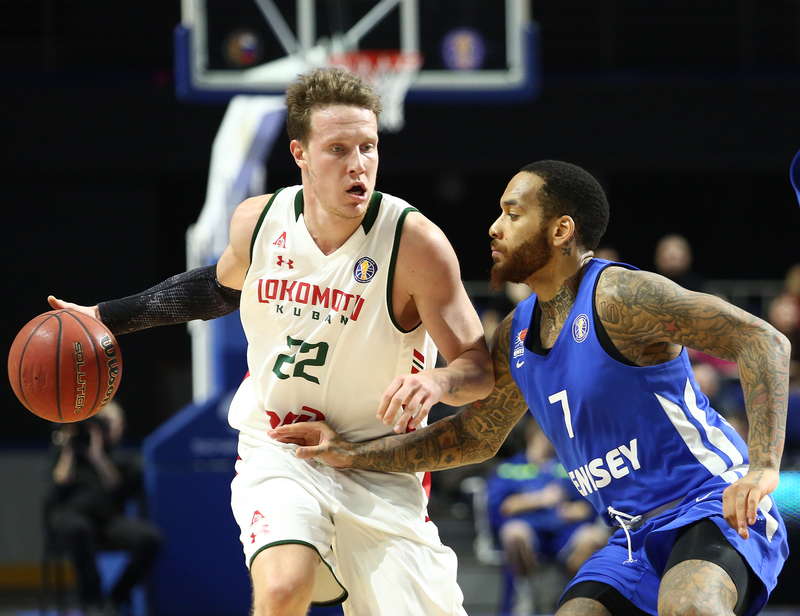 Enisey never had an answer for Loko’s dominance down low.